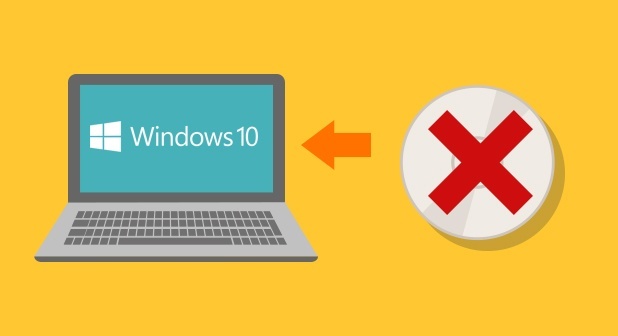 Can't play DVDs on Windows 10? Here's why. Windows 8 or 8.1 with Windows Media Center. It’s free for a limited time, but Microsoft hasn’t given any indication as to how long that will be. So if you haven’t already upgraded and qualify for the free DVD software, you might want to consider upgrading soon. It’s important to note that to receive the DVD Player app from Microsoft for free you must upgrade Windows 10 from your existing version of Windows. A clean install of Windows, despite this being the preference for many people, won’t work. While you’re at it, remember to keep all software on your PC up-to-date and install an antivirus solution like AVG AntiVirus Free to prevent infections against viruses and malware. If you have any tips for Windows 10 you’d like to share, please let us know via Facebook or Twitter. Until next time, stay safe out there.